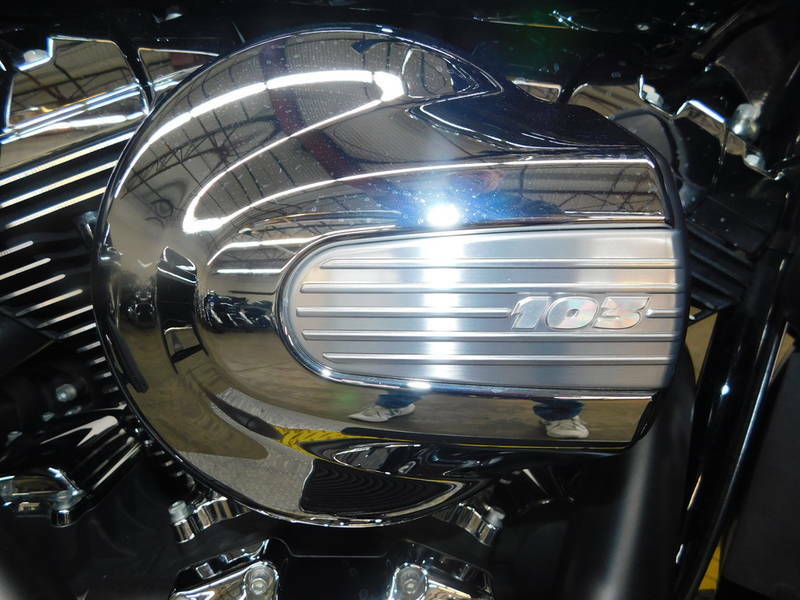 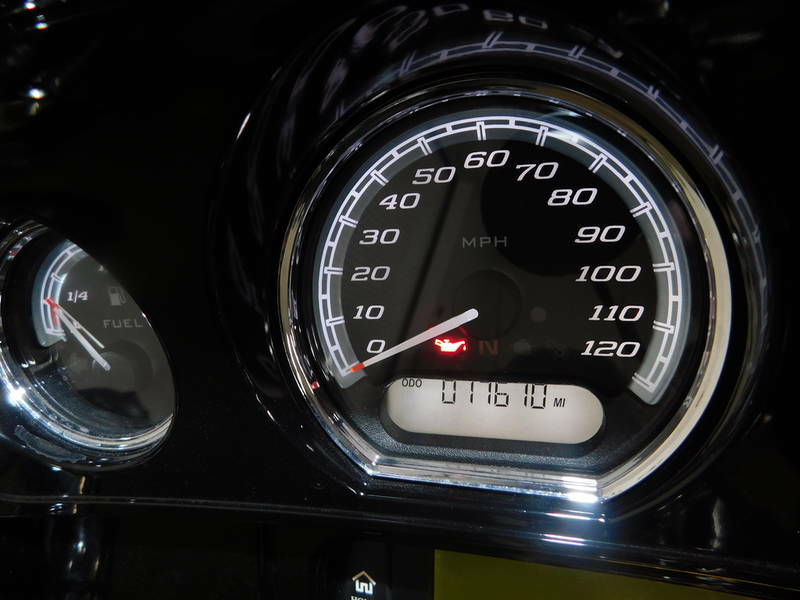 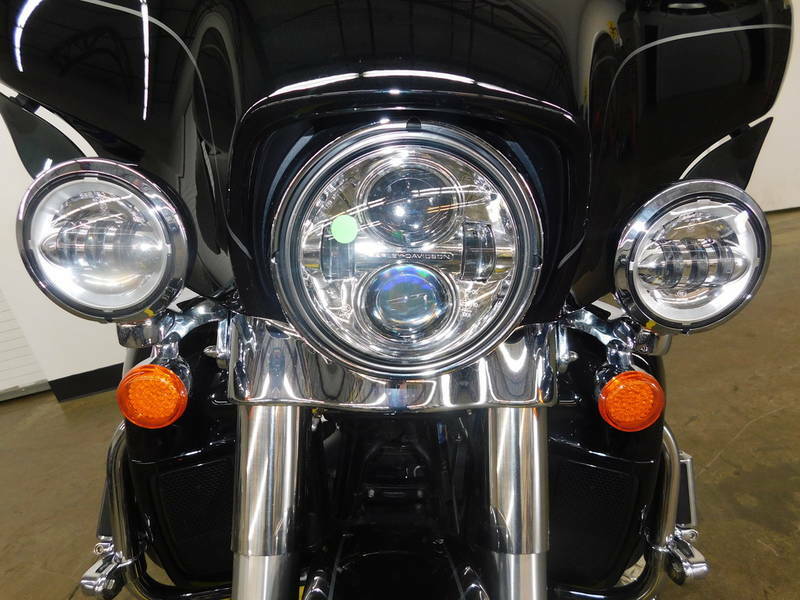 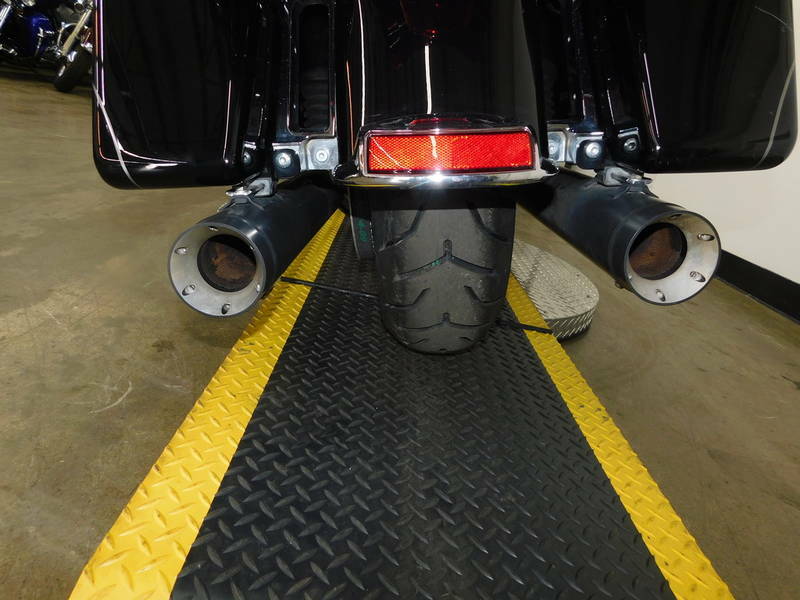 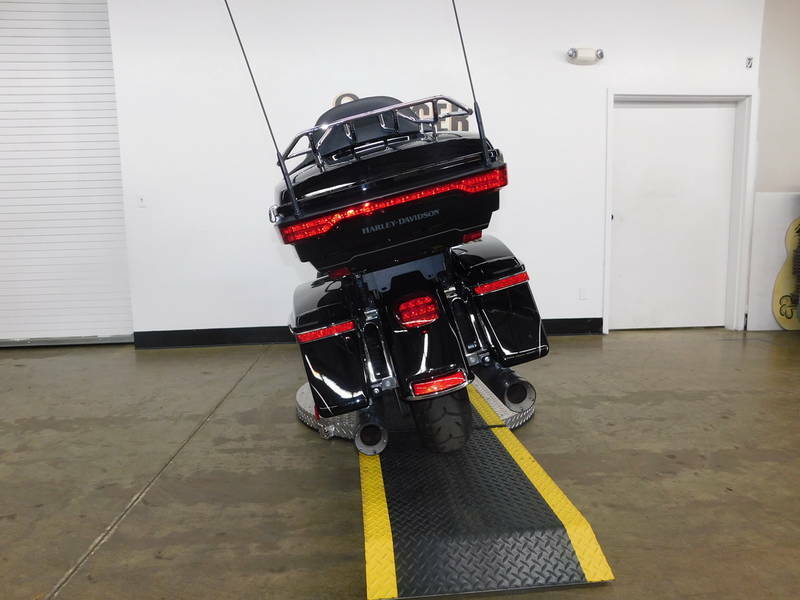 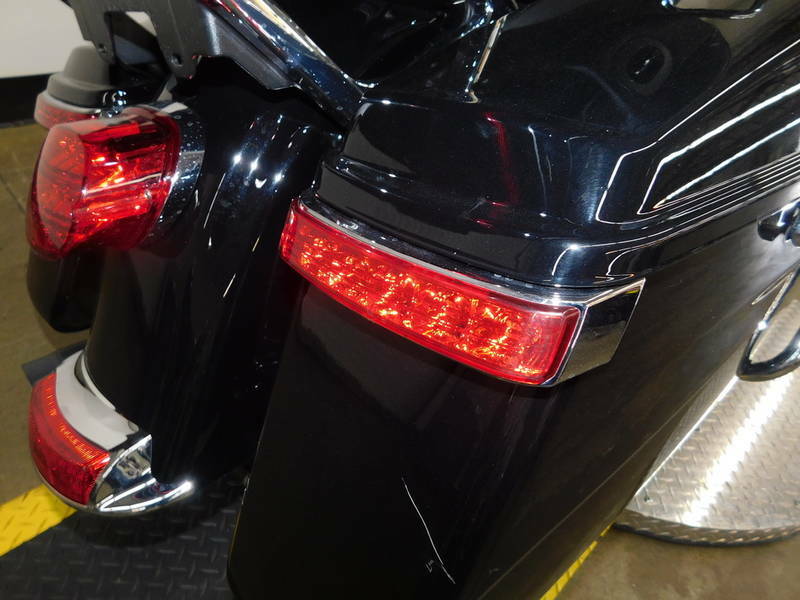 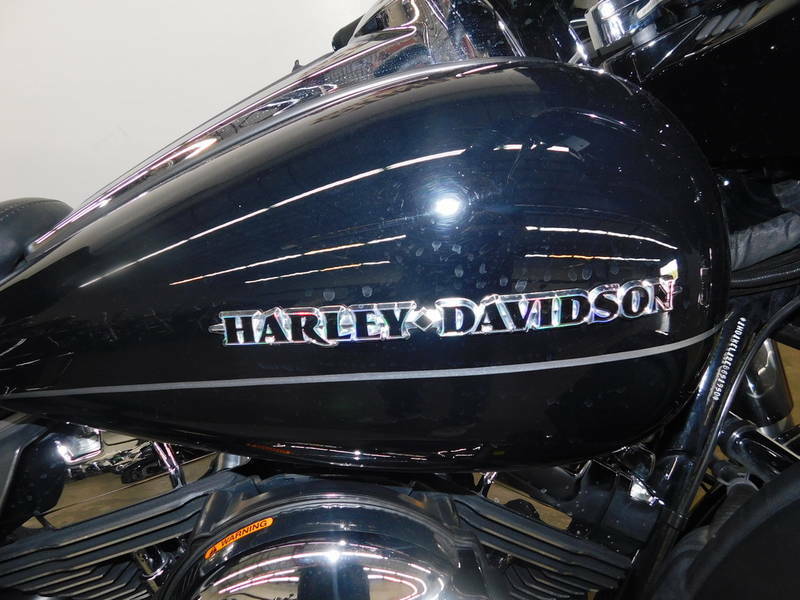 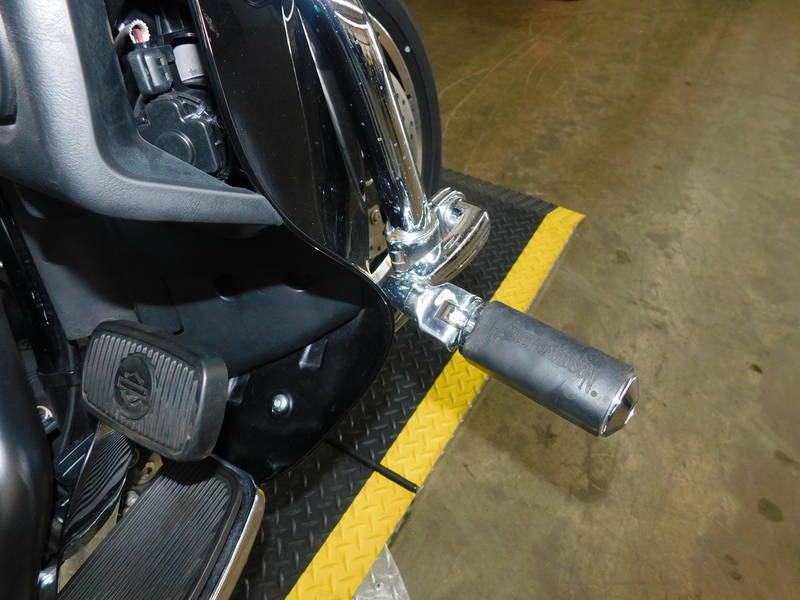 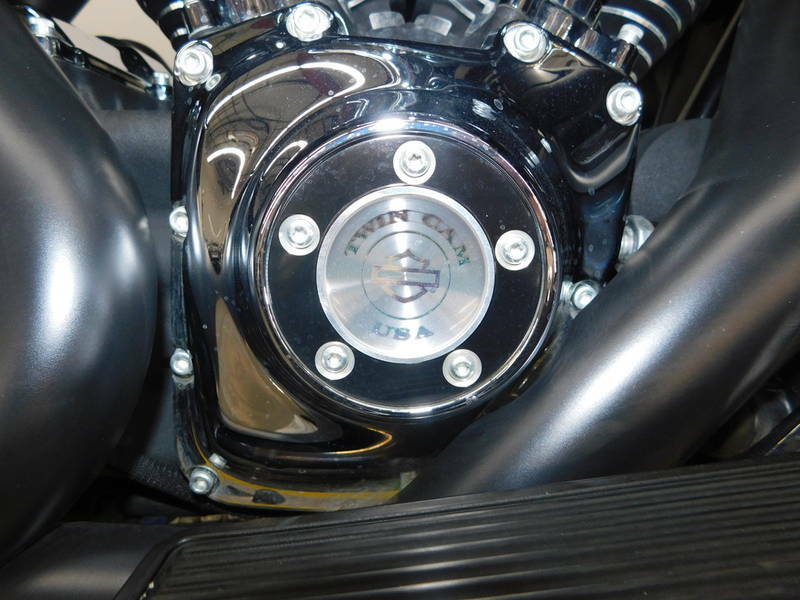 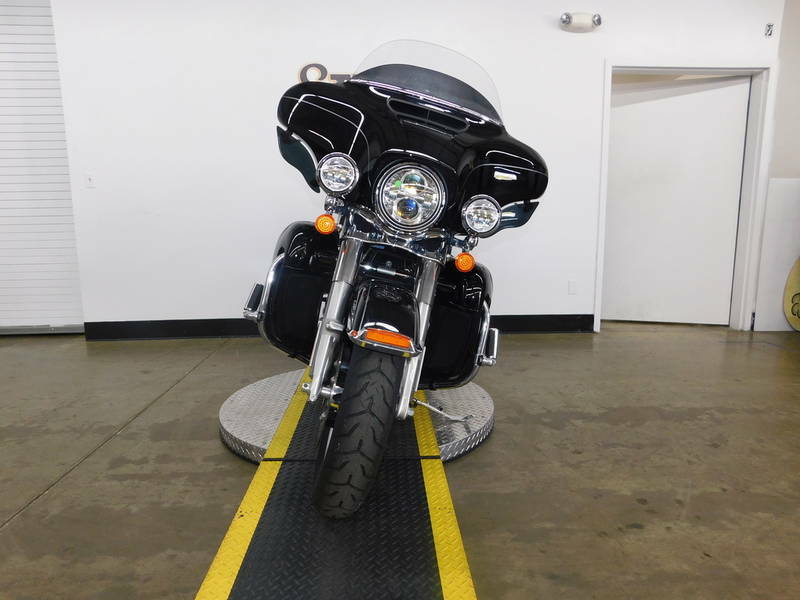 PREOWNED 2014 Harley-Davidson FLHTK Electra Glide® Ultra Limited FOR SALE IN MEDINA, OHIO. 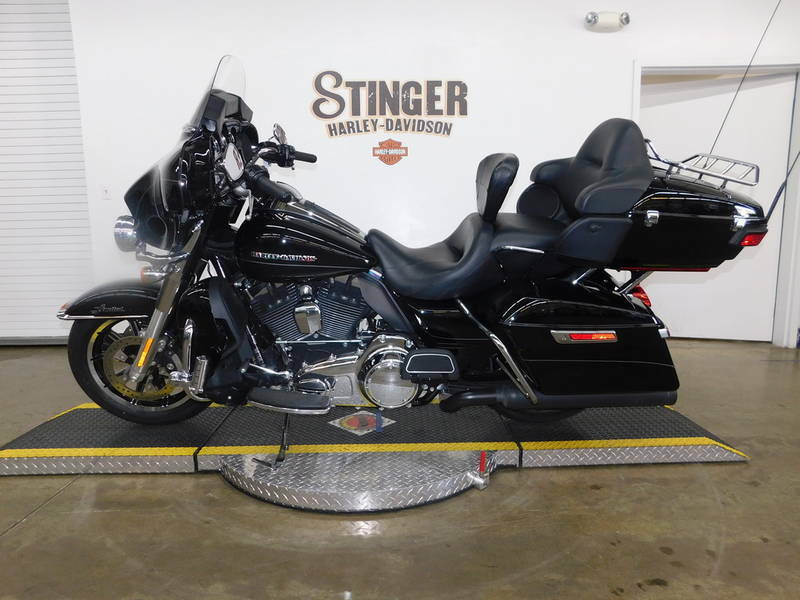 This PREOWNED 2014 HARLEY-DAVIDSON ELECTRA GLIDE ULTRA LIMITED IN BLACK is for sale at Stinger Harley-Davidson located in Medina, Ohio. 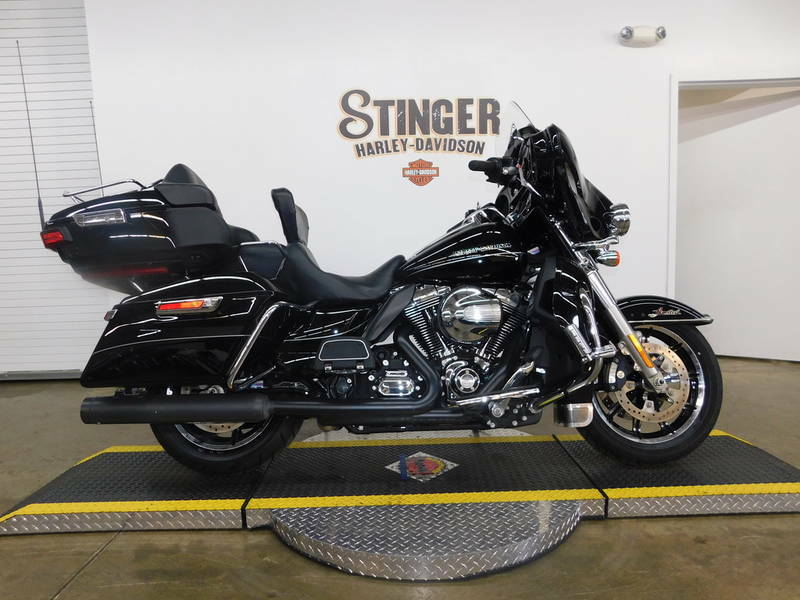 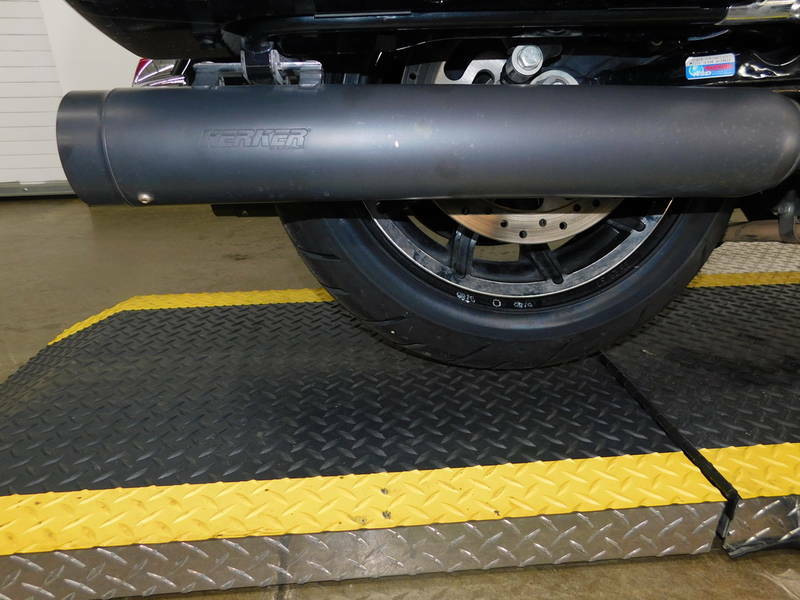 Take the first step towards personal freedom and call Stinger Harley-Davidson of Medina, Ohio today to schedule your personal visit and test ride. 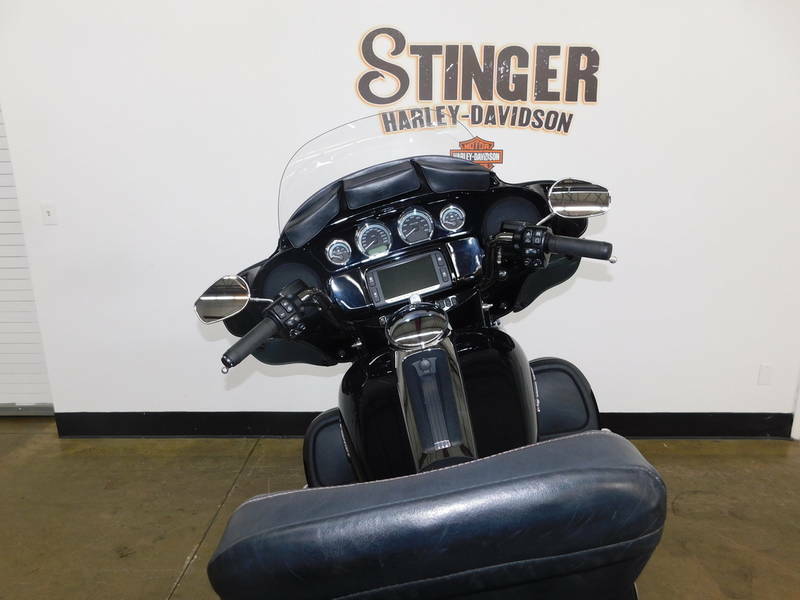 Stinger Harley-Davidson has the most knowledgable and experienced staff to assist your needs in sales, Motorclothes, Parts, and Service. 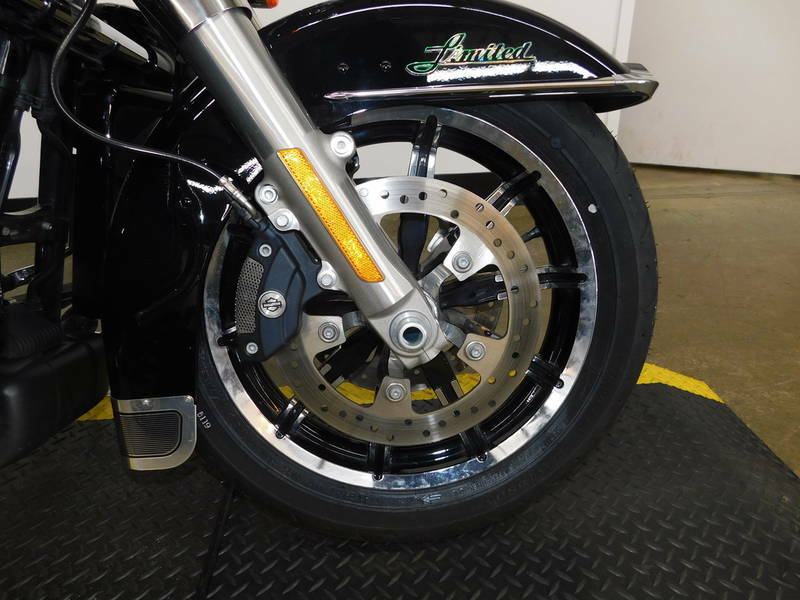 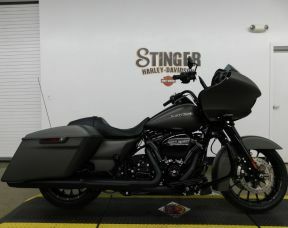 If this isn't the perfect motorcycle for you, check out the rest of our new and used inventory. 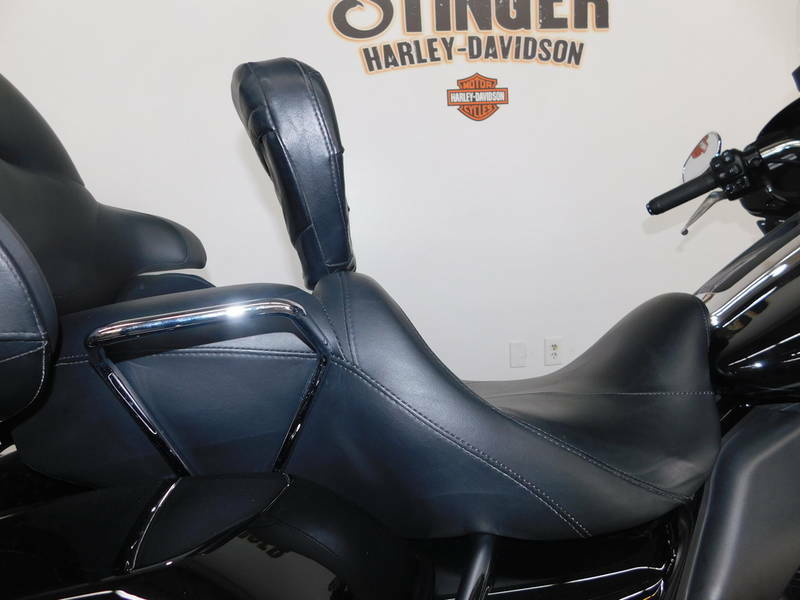 We're sure to have the perfect new or used motorcycle for you on our showroom in Medina, Ohio. 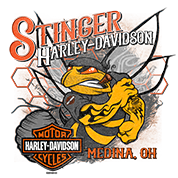 Visit Stinger Harley-Davidson, of Medina, OH is your local Ohio Harley-Davidson dealership, were we host one of the largest selections of new and used motorcycles in the Greater Cleveland area.